Traditional Steel Cups have a long history of use and are the standard for those seeking the highest level of protection. For experienced fighters, this style cup is hands down the only option to feel 100% safe from a low blow. Inferior steel cups however can be bulky, heavy and even fit poorly because of the shape, materials or overall design. 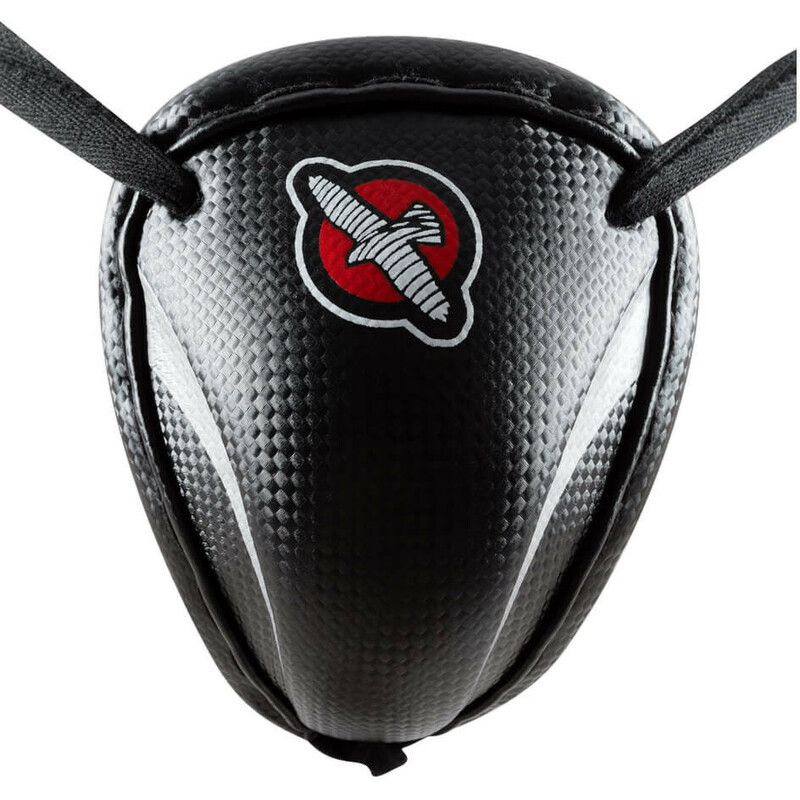 Hayabusa’s Steel Armoured Cup uses premium lightweight cast steel designed and molded for an absolutely perfect shape and fit for maximum comfort. The outer and inner padding and soft laces deliver a feel that other cups are not able to achieve. No other cup provides the secure fit and shape like this Steel Cup for best performance and safety.